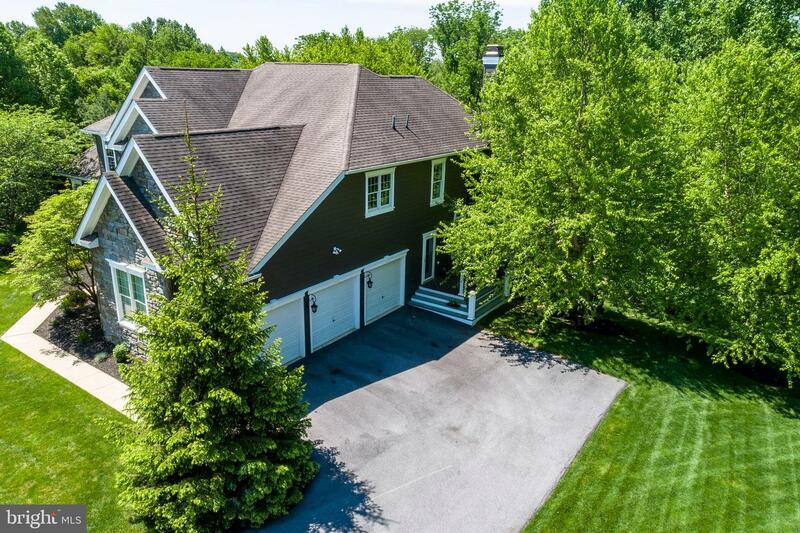 Welcome to 1663 Linda Dr, a 4/5 BR 3.5 Bath home with a 3 car garage, nestled in the opulent community of The Estates at Tattersall. 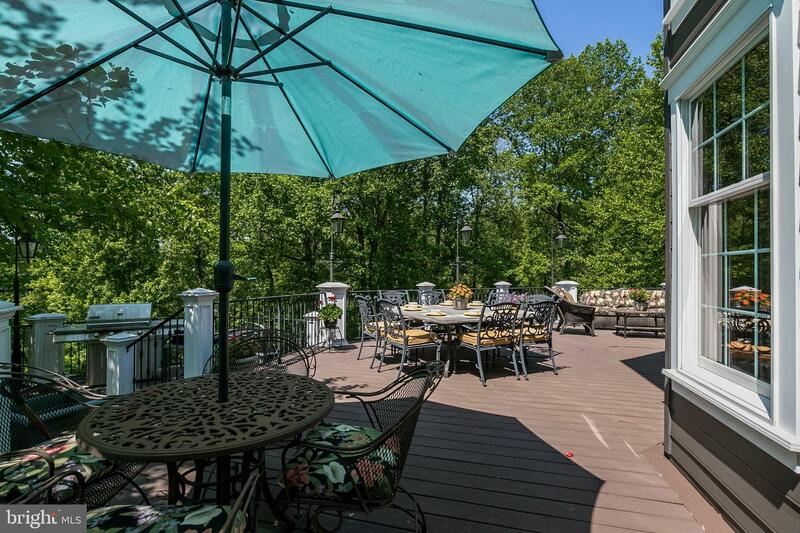 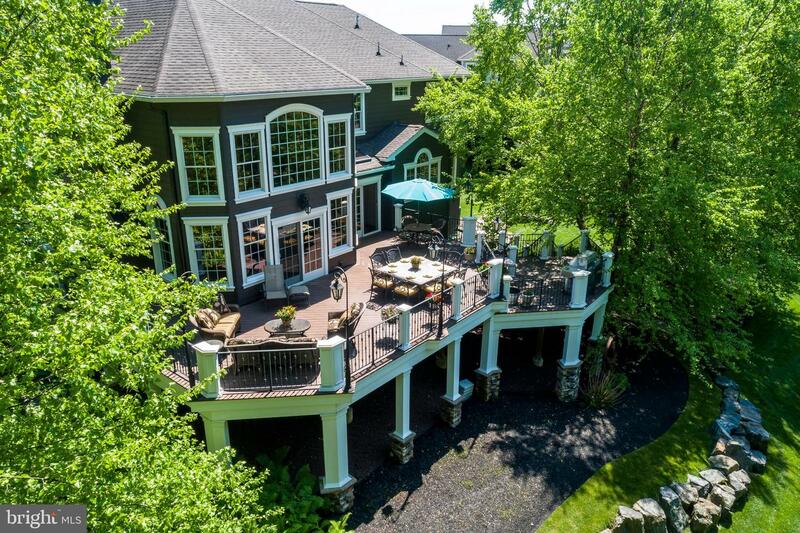 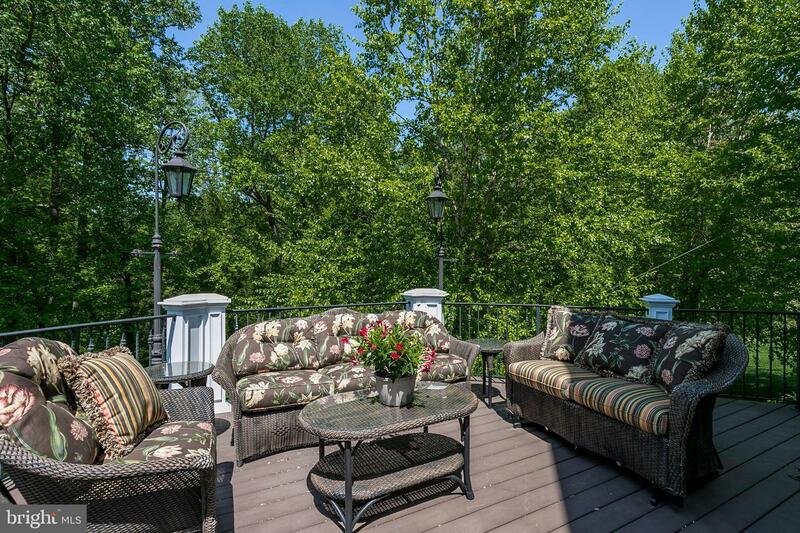 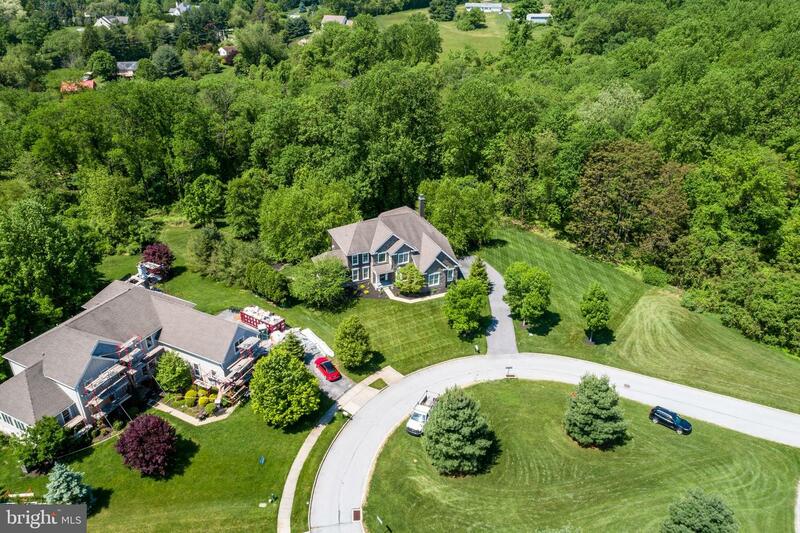 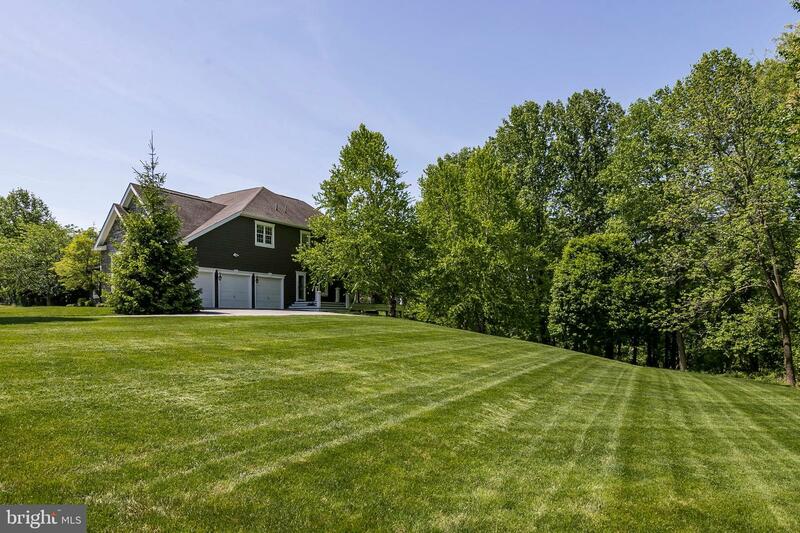 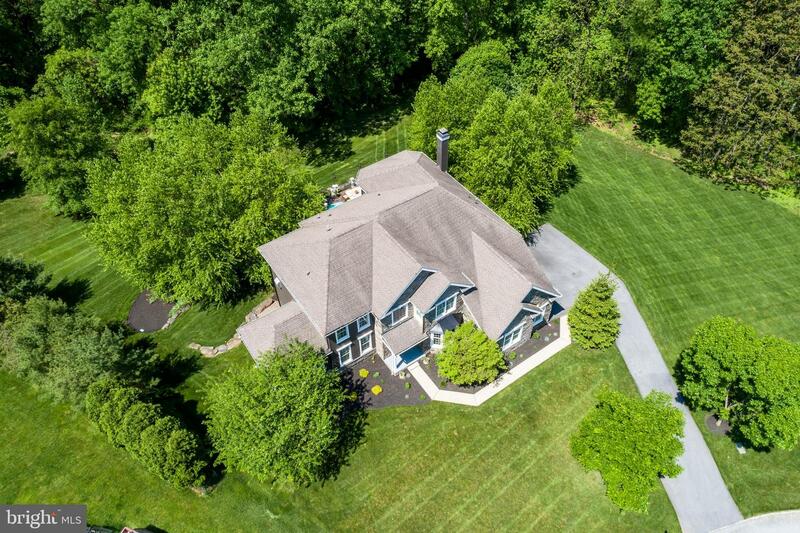 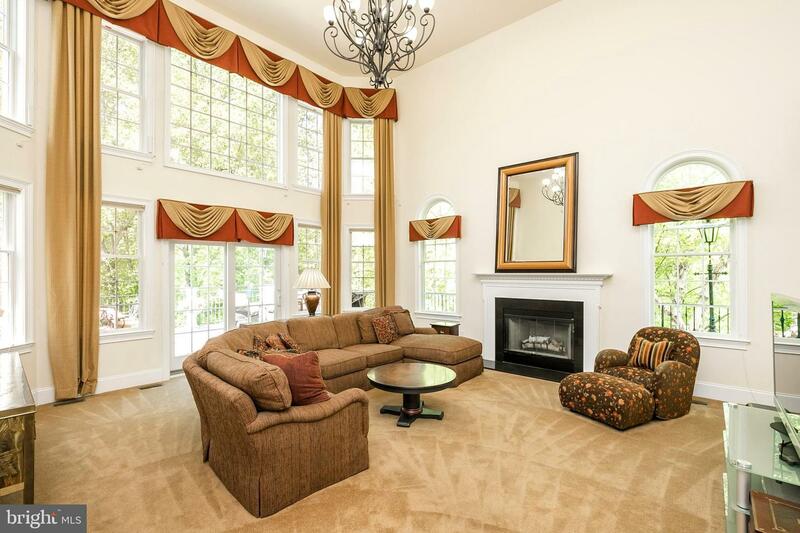 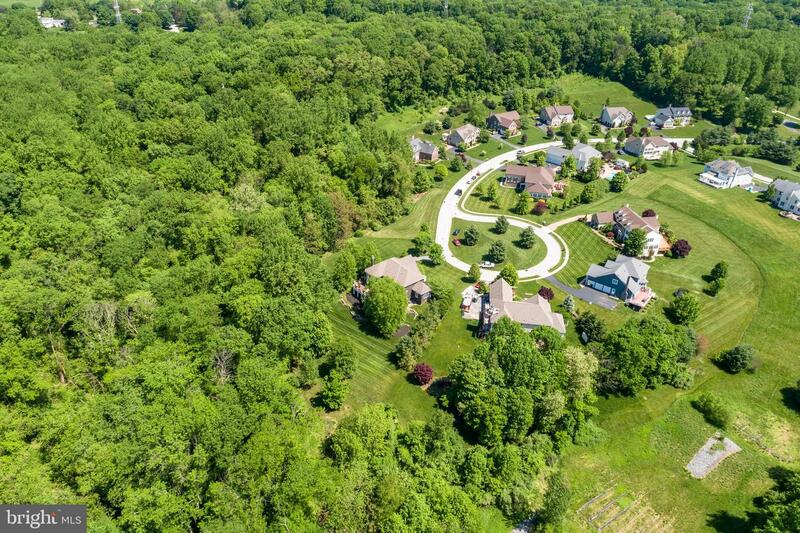 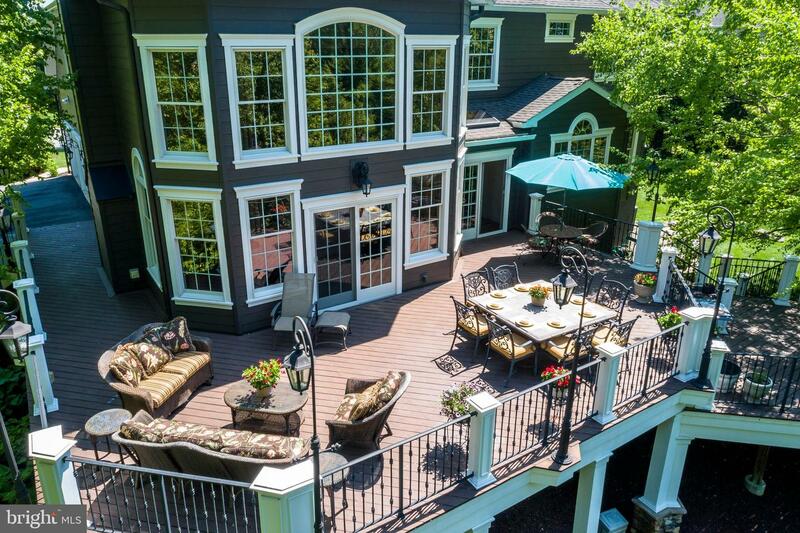 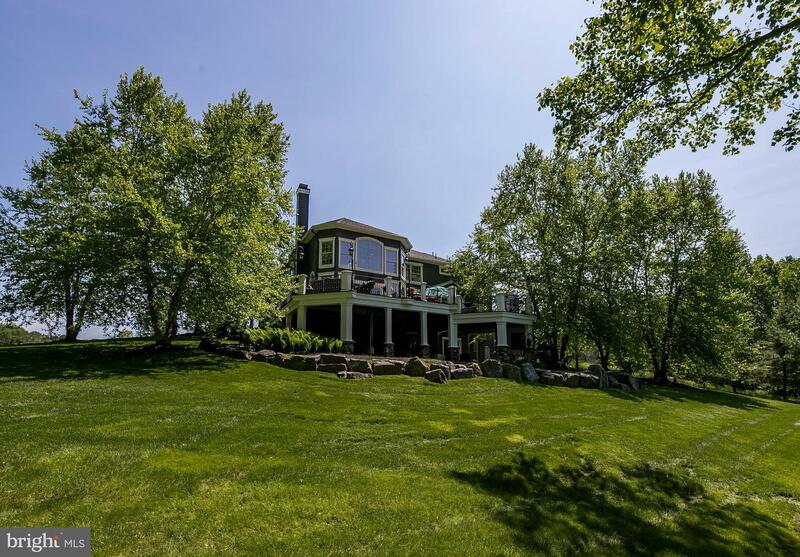 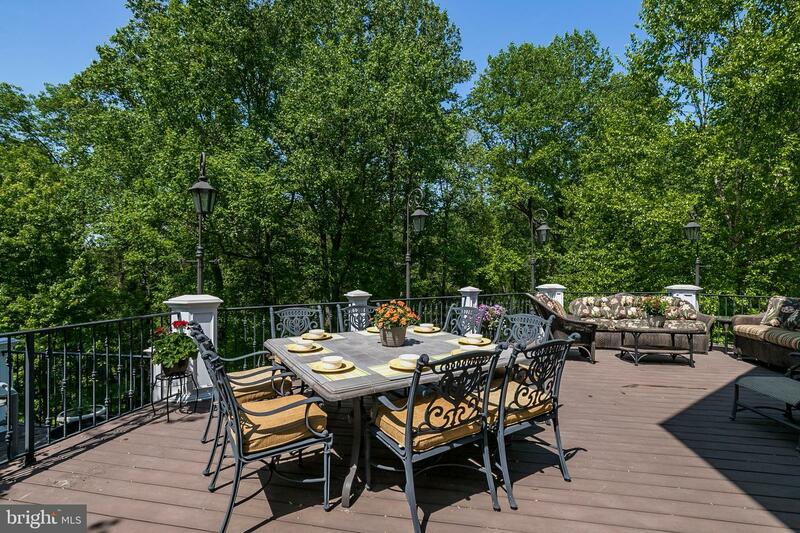 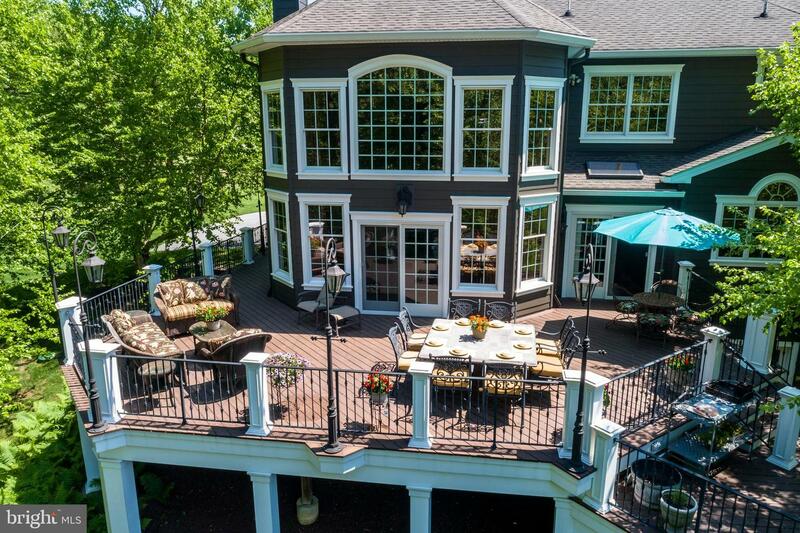 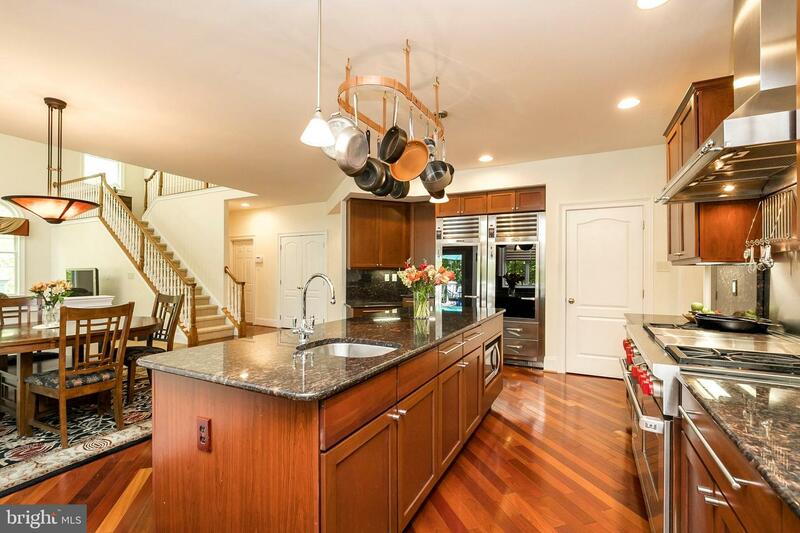 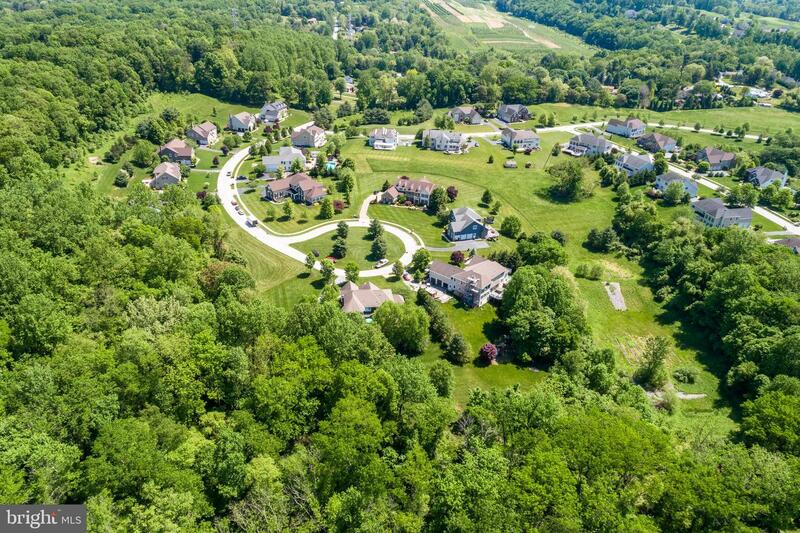 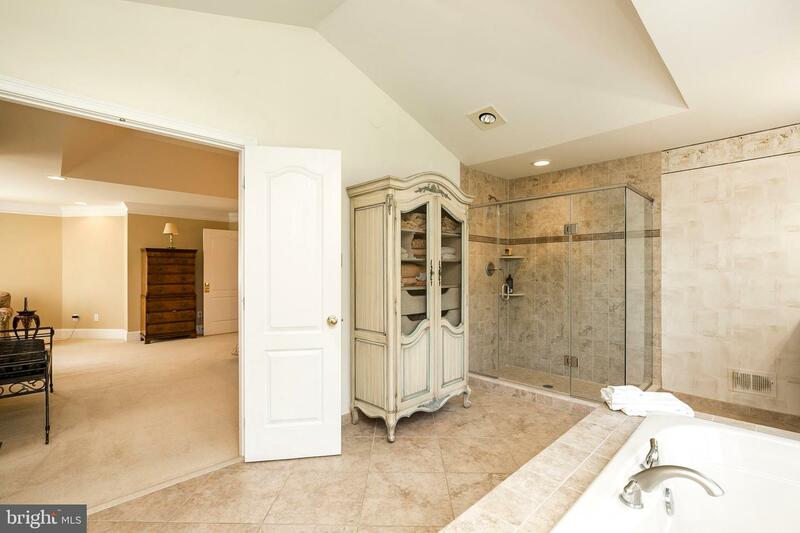 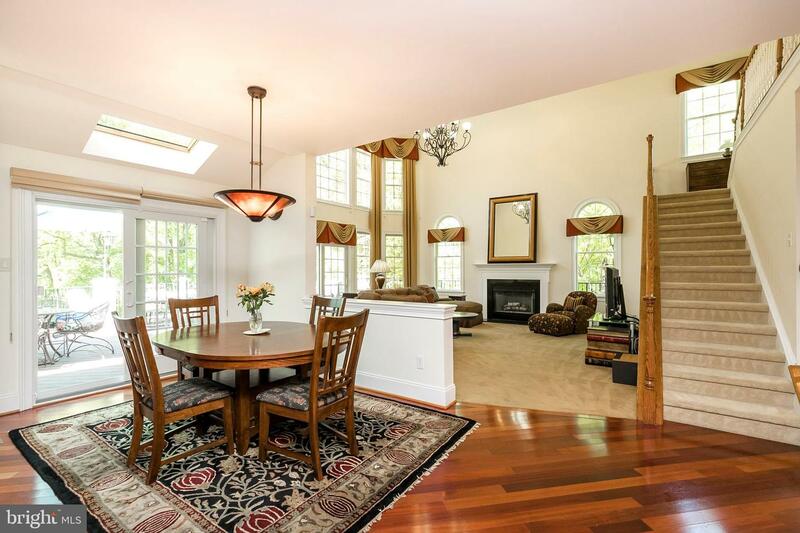 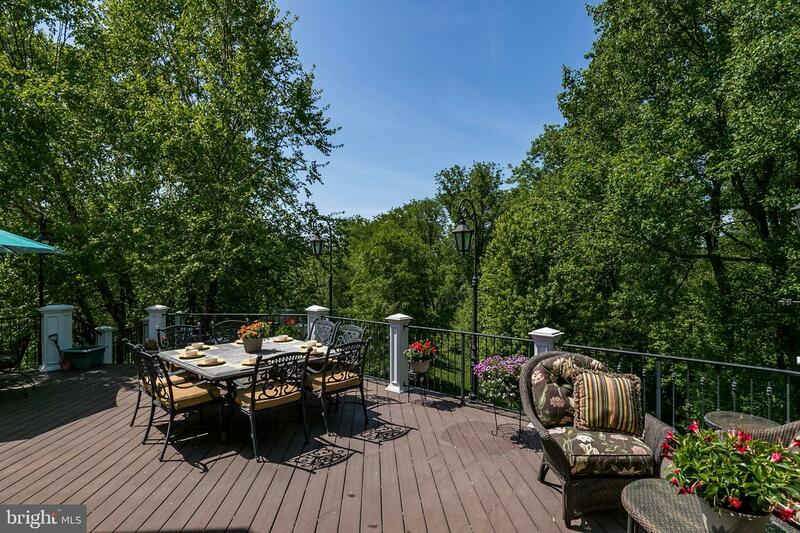 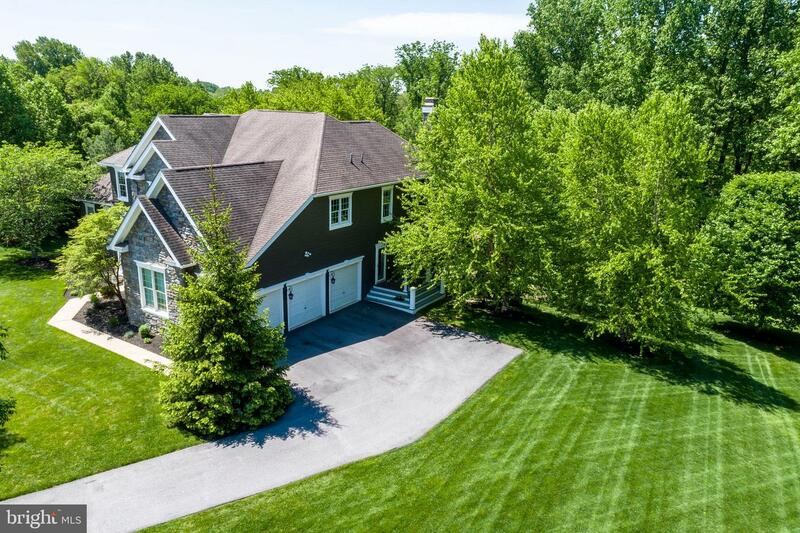 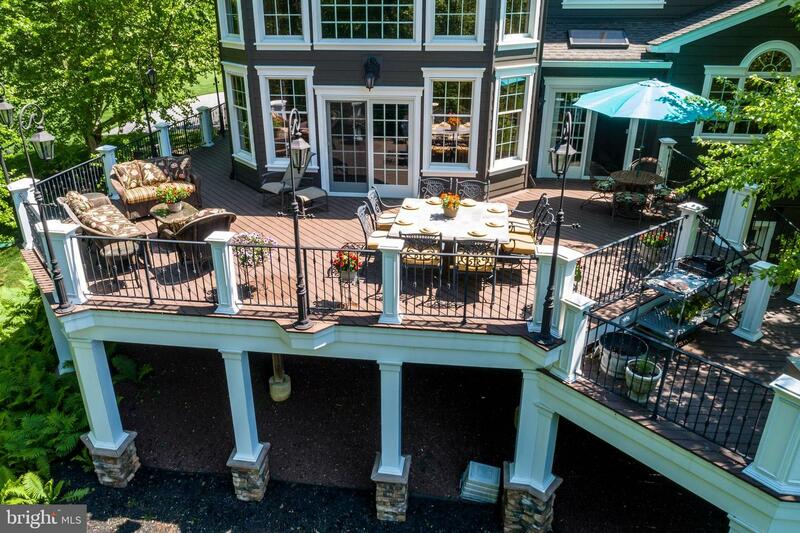 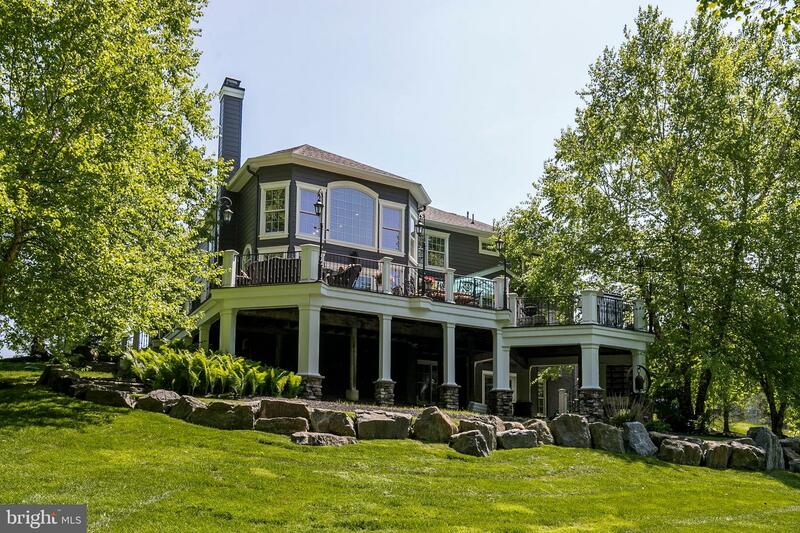 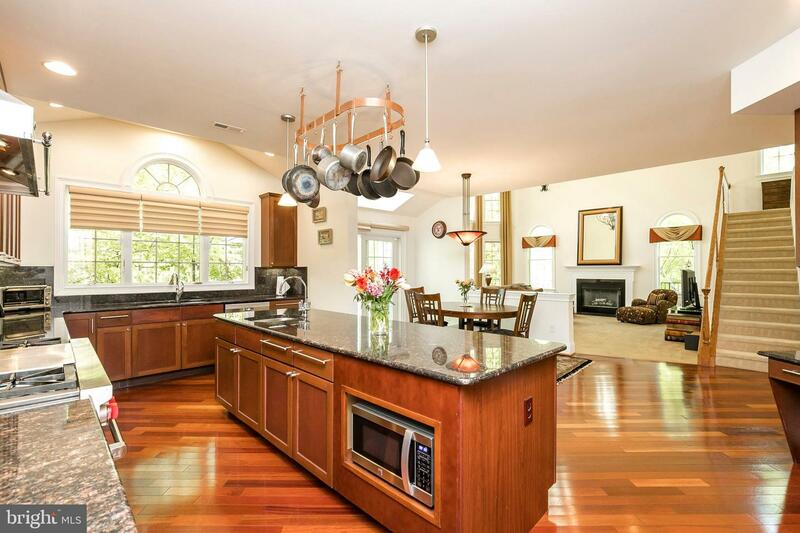 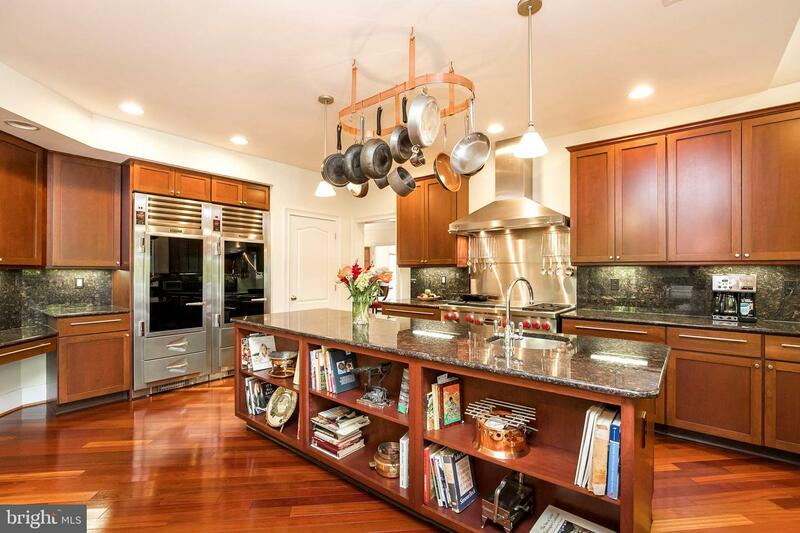 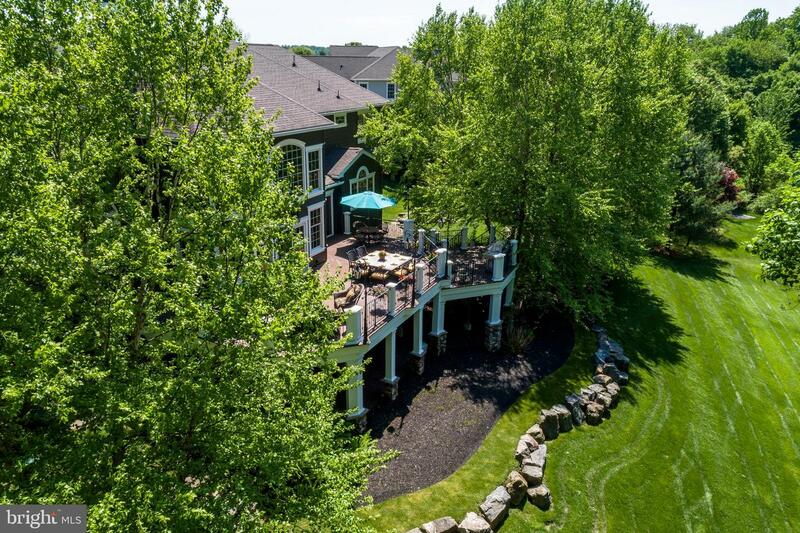 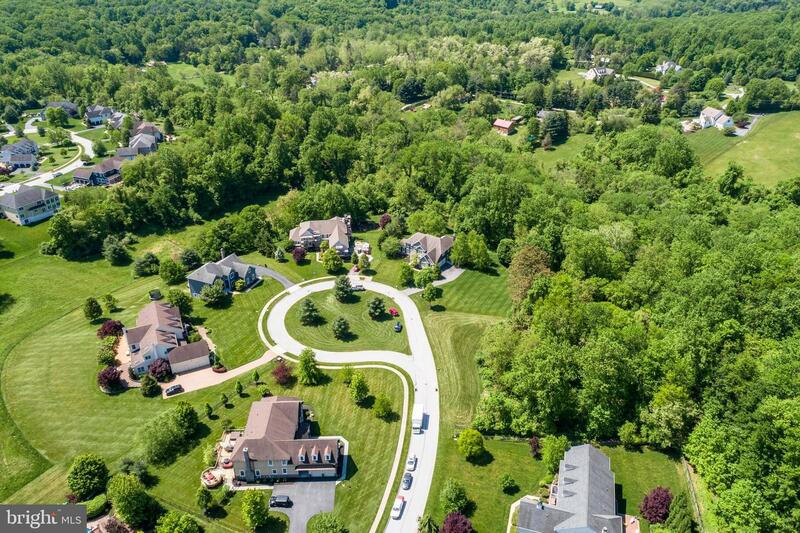 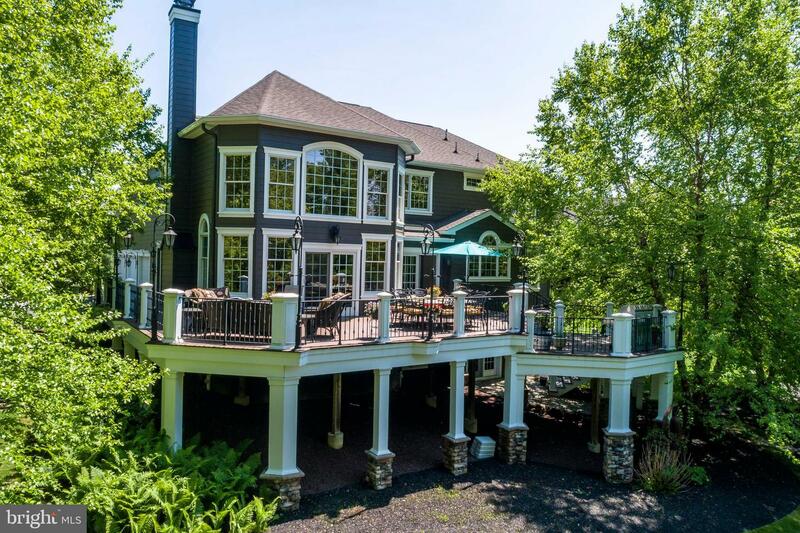 This home was built on the subdivision's most exclusive and premium lot, with over a 1/2 acre of scenic views that embody what Chester County personifies. 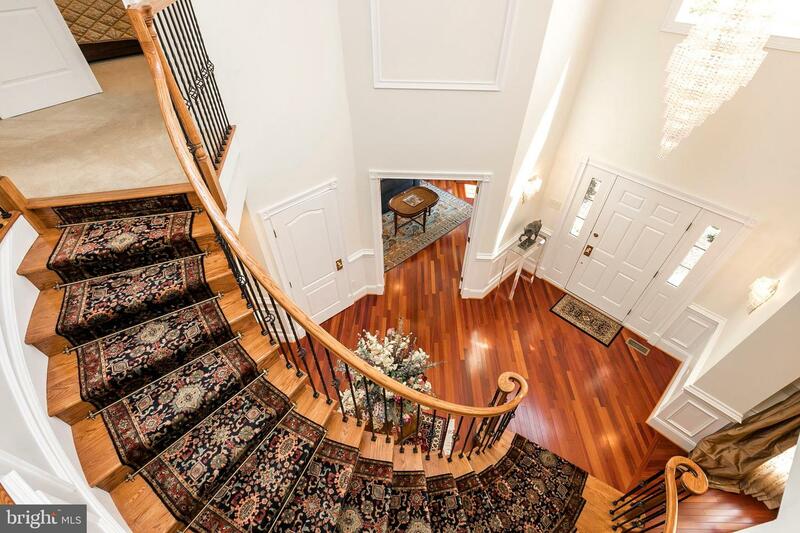 From outside to inside, the home's details have been carefully designed for the most exquisite of tastes. 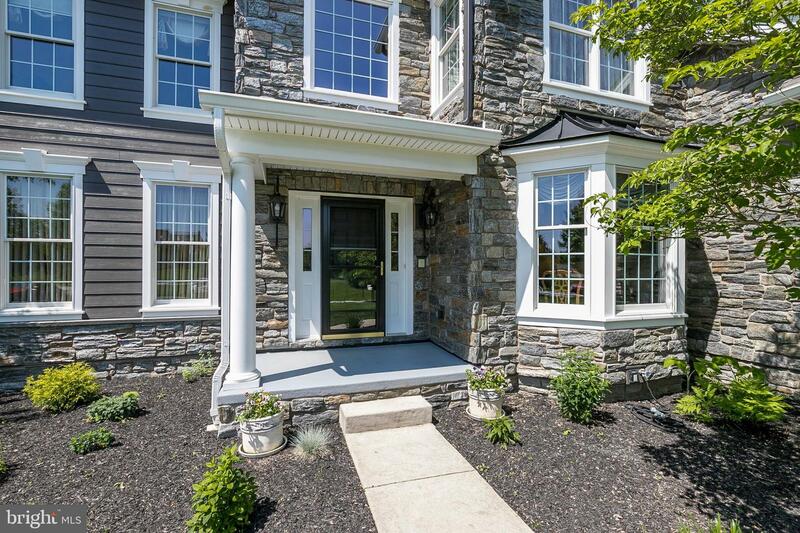 The front of the home is adorned in solid Heritage Mica, a granite stone that can only be found in the Mid-Atlantic region that has left its mark on The Philadelphia Main Line for decades, with its glittery stratified mica sheen, rich vibrant gray coloration and dark granite highlights. 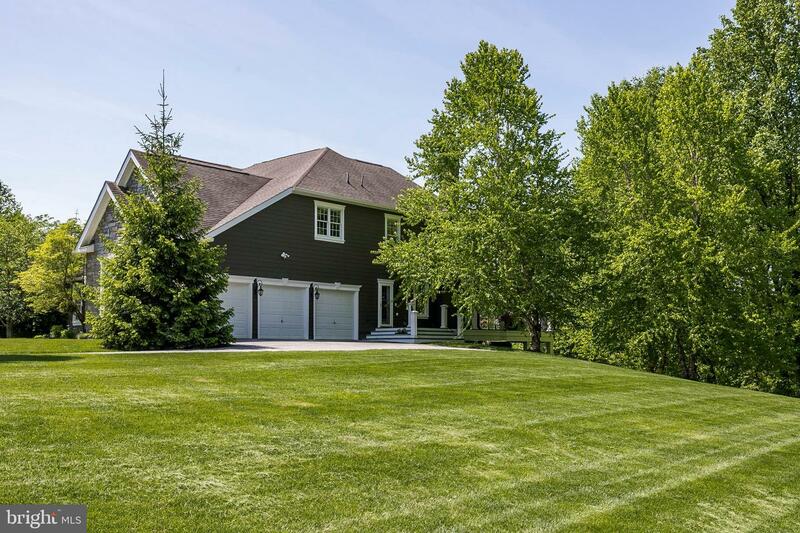 The sides are wrapped in wide-planked Hardie siding, offering both beauty and low maintenance. 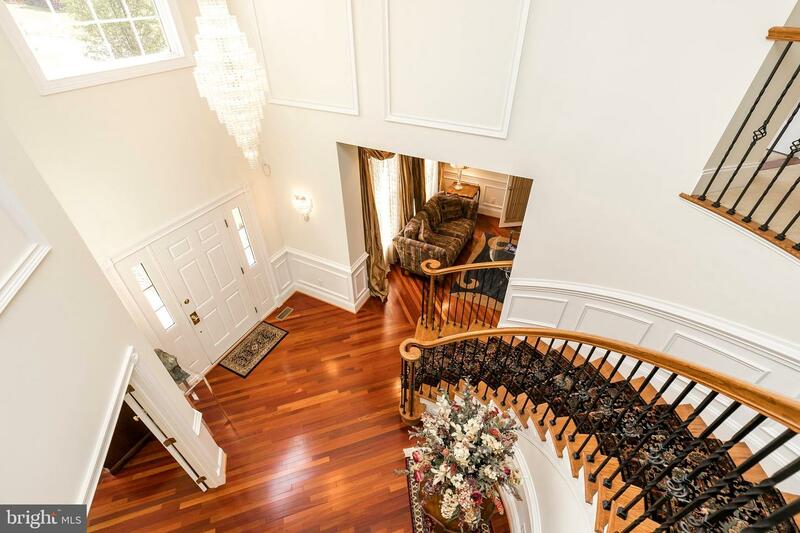 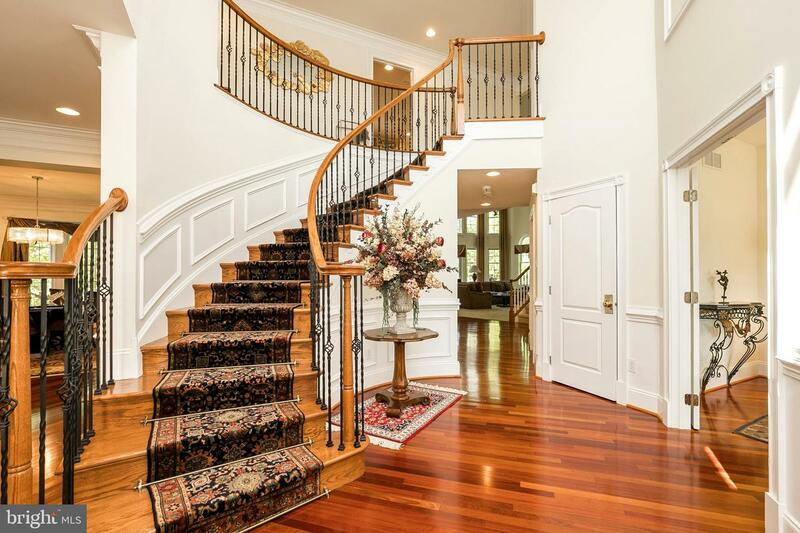 The grand foyer awaits, featuring a turned staircase with cherry treads and wrought iron balusters, solid cherry hardwood floors and adorned with wainscoting, chair rail and stacked crown moldings. 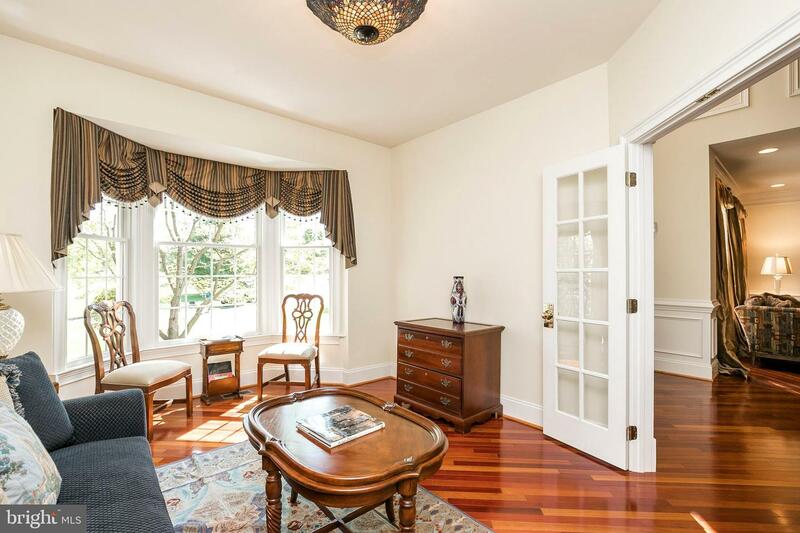 A cozy sitting room/office has been expanded with a bay window and detailed with millwork. 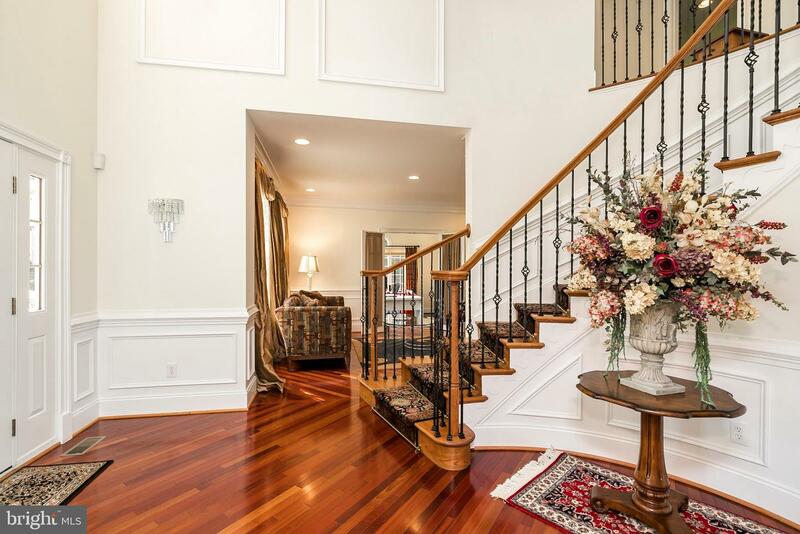 The cherry hardwood floors flow through to the adjoining living room and formal dining room areas, each with custom millwork. 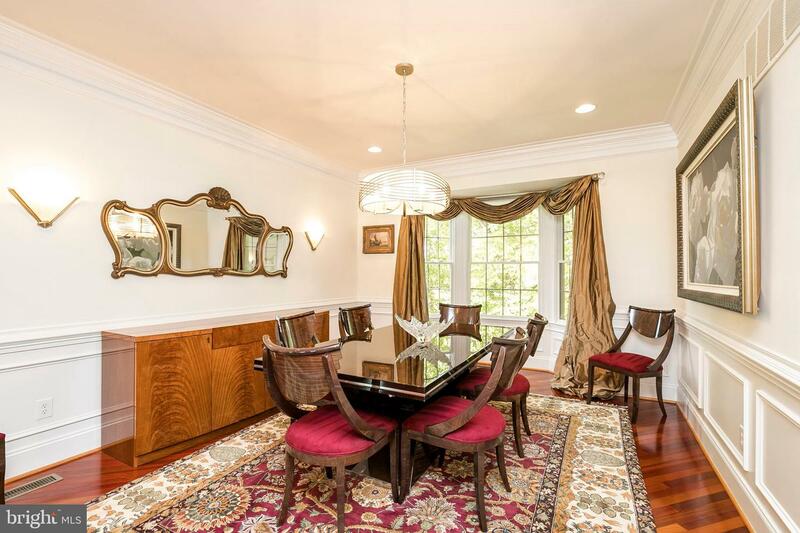 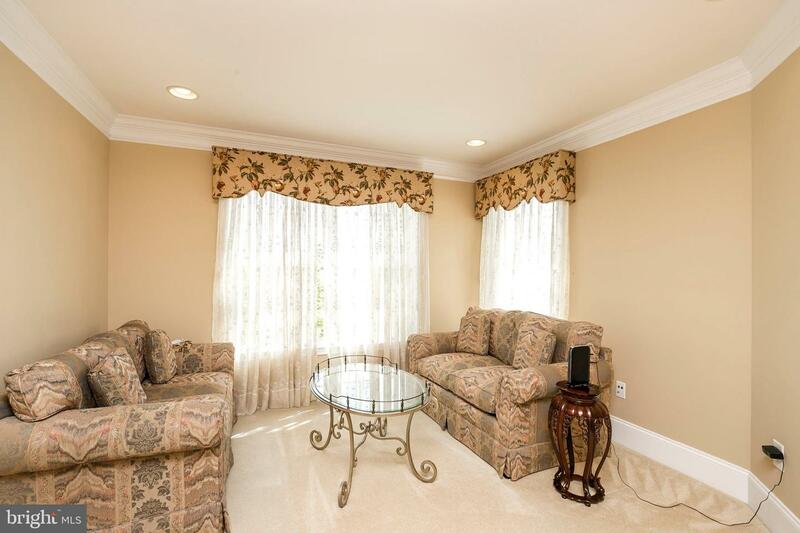 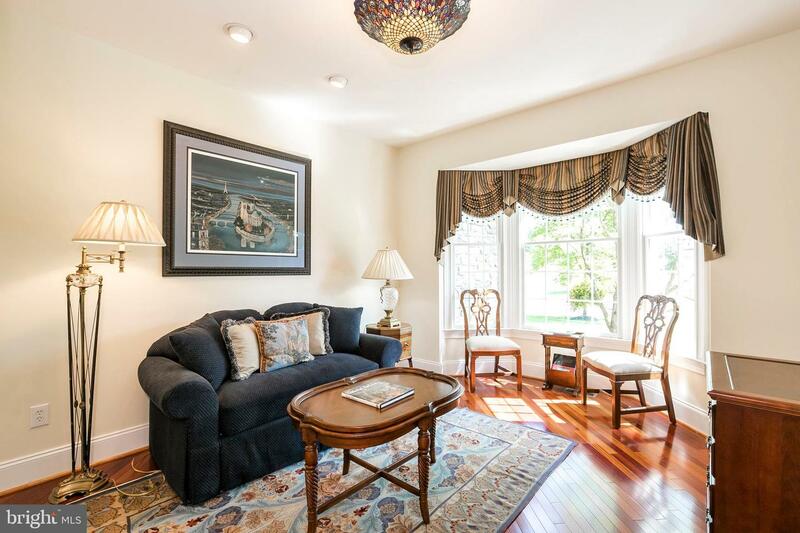 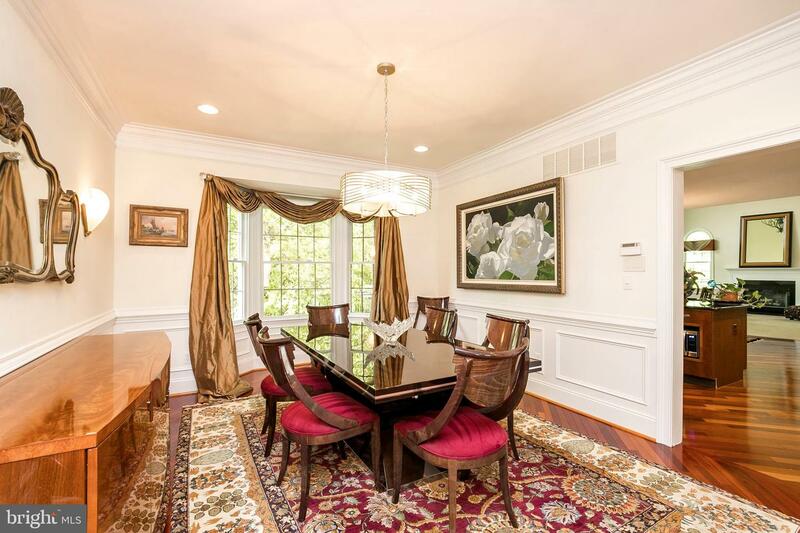 The formal dining room also features a bay window that encapsulates the beautiful view. 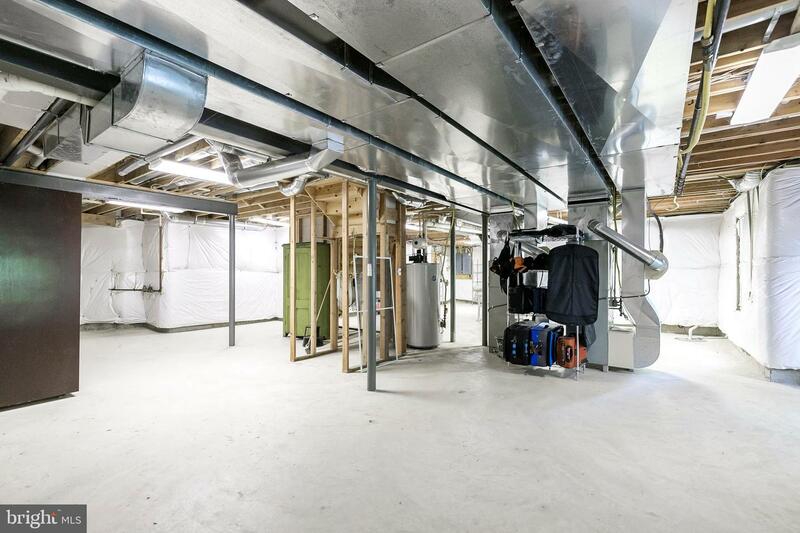 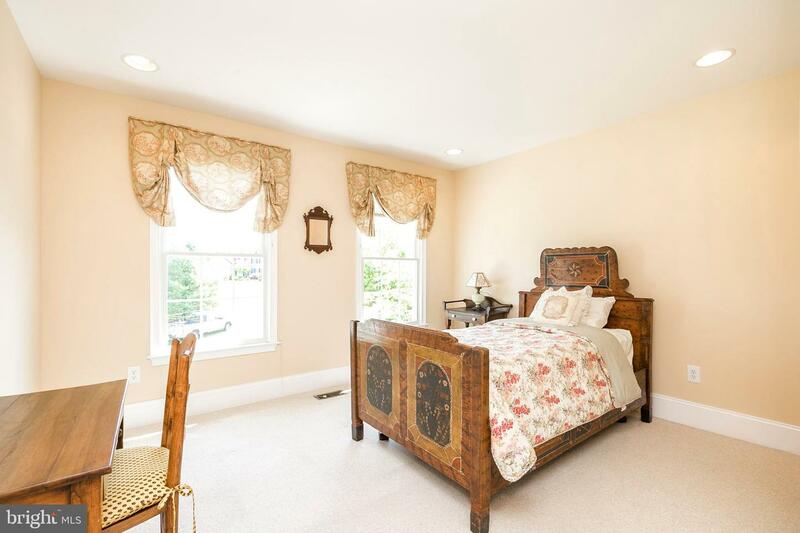 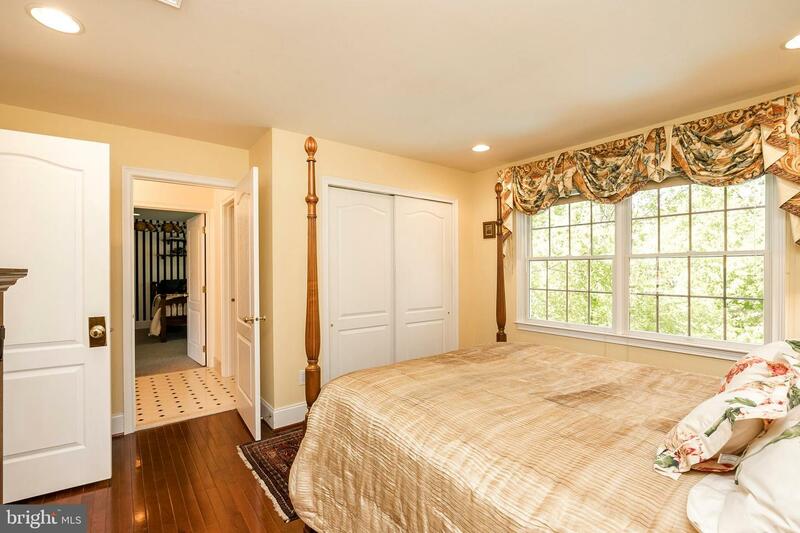 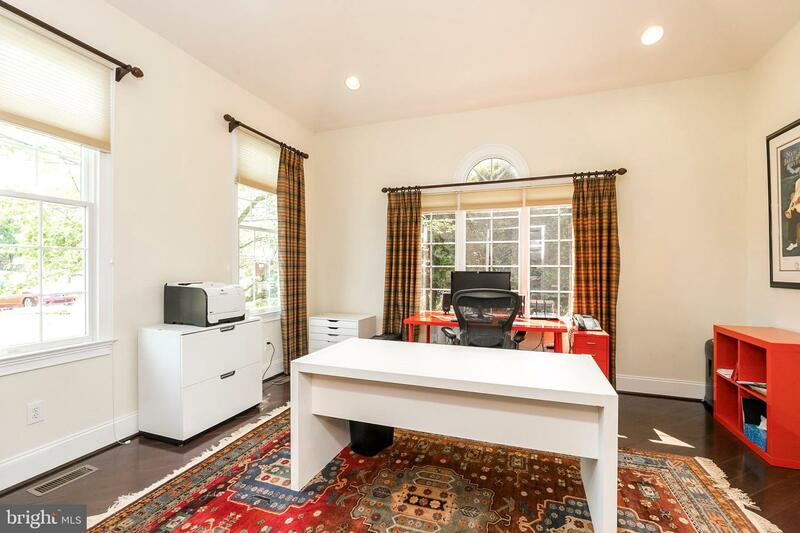 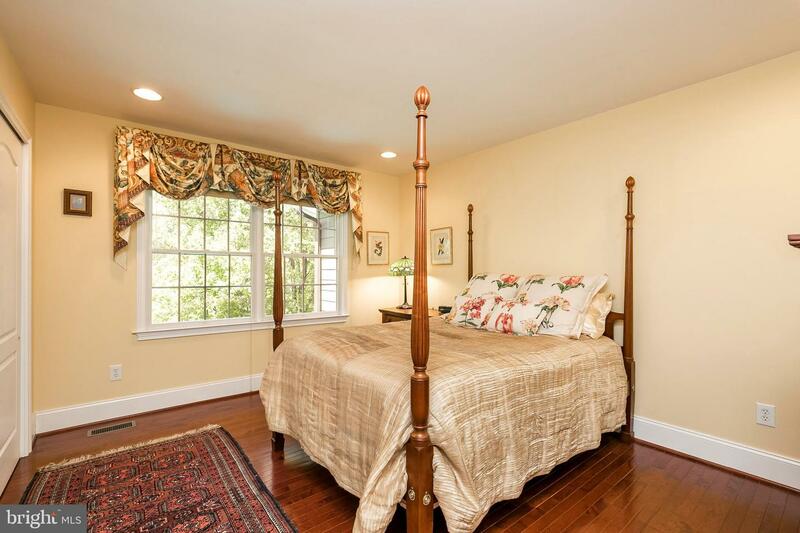 Behind two French Doors is a room currently being used as a private office with solid American black walnut hardwood floors, however, it can easily be used as a 5th bedroom (perfect for guests or in-laws), a parlor, sun room, etc. 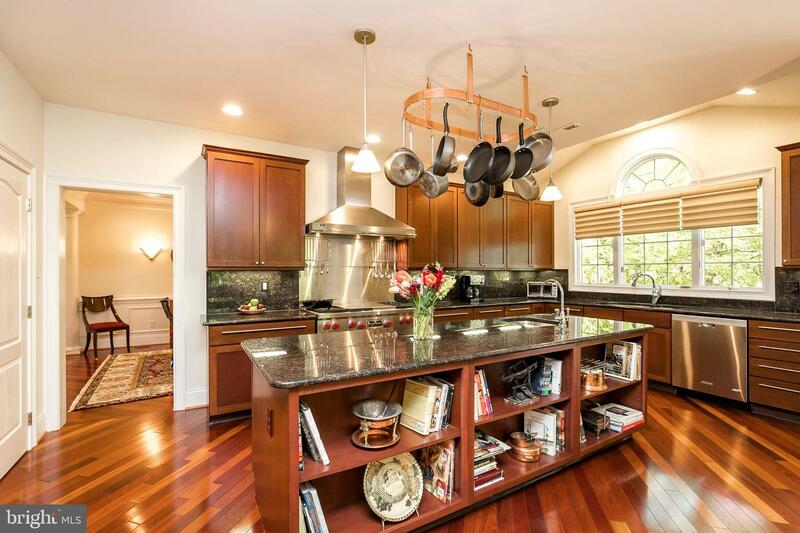 The custom Chef's kitchen has an extended island with a prep sink, commercial Trauslan refrigerators, a commercial 8 burner gas Wolfe stove with professional exhaust fan, an upgraded double sink with an oversized window installed above, and solid granite counters with matching solid granite backsplash for durability and continuity. 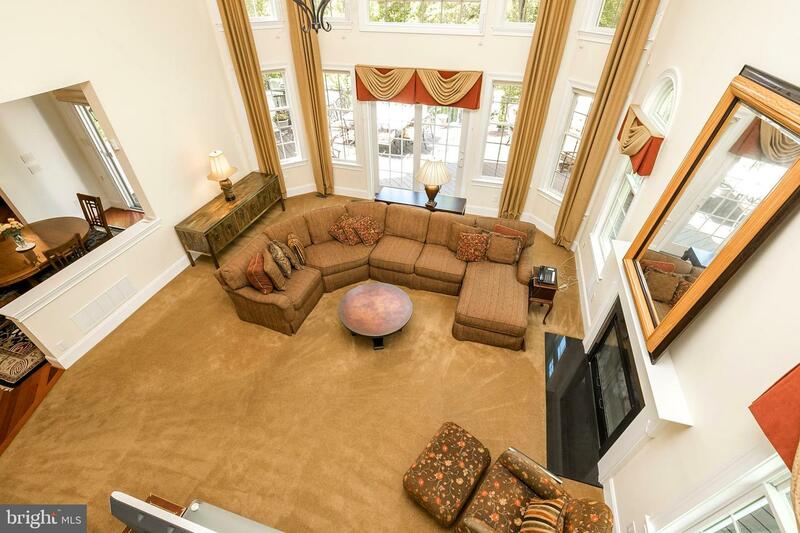 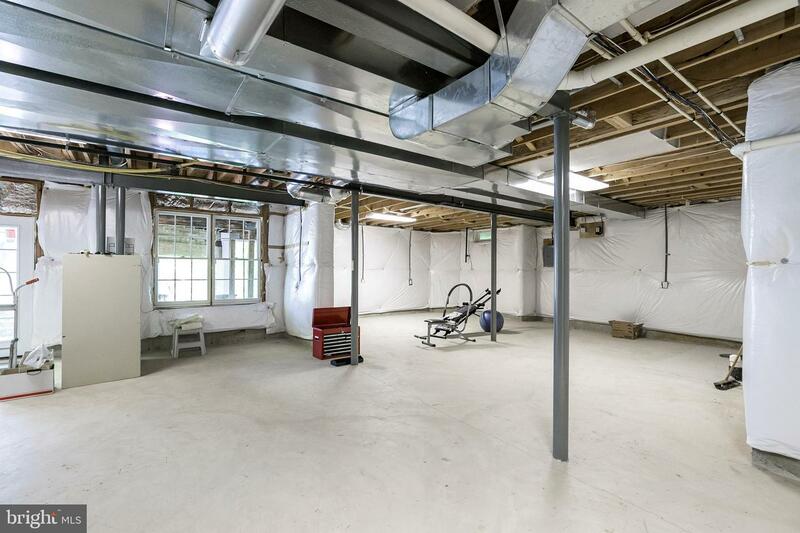 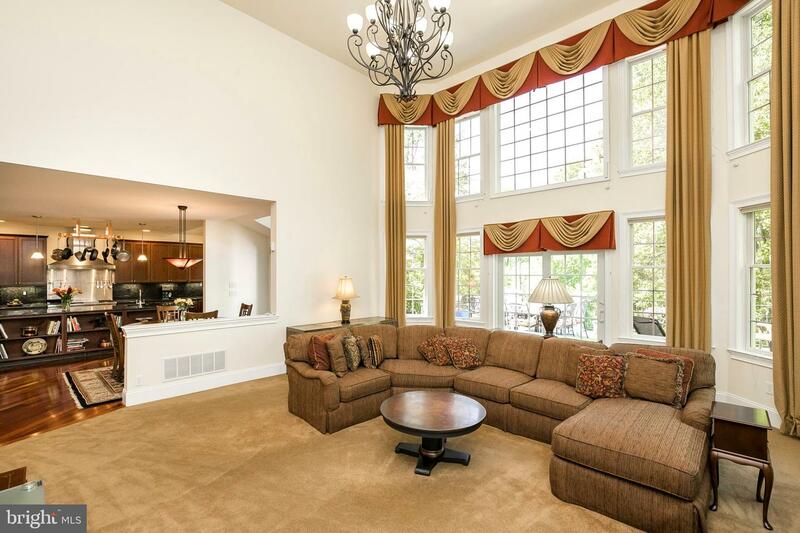 The enormous family room is enriched by a wall of windows that welcomes the natural light into this space. 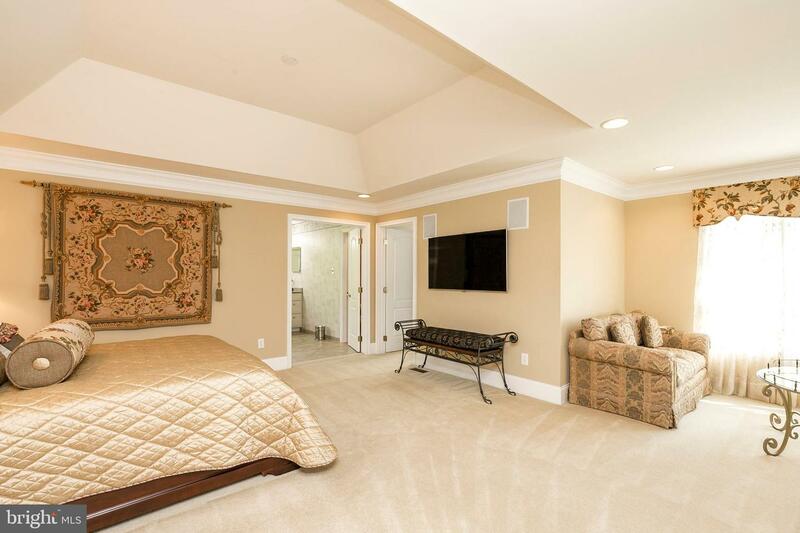 A luxurious master bedroom suite features a tray ceiling, large sitting area, custom blinds and window treatments an enormous walk-in closet. 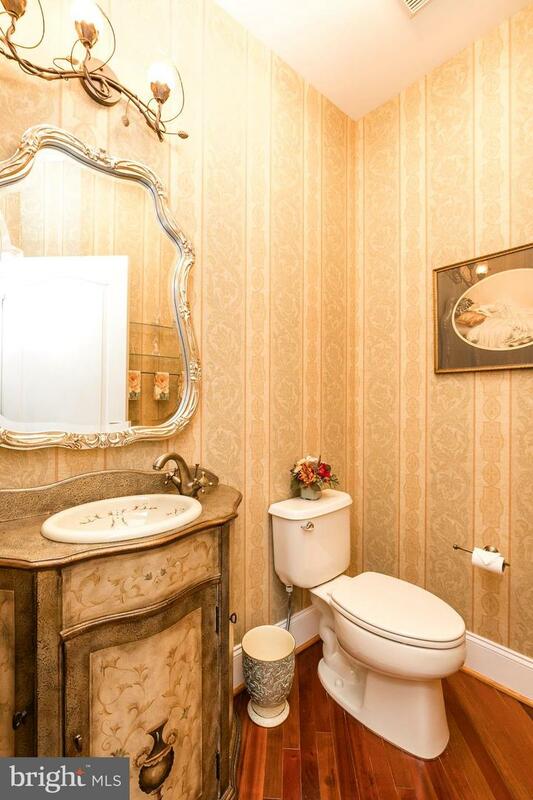 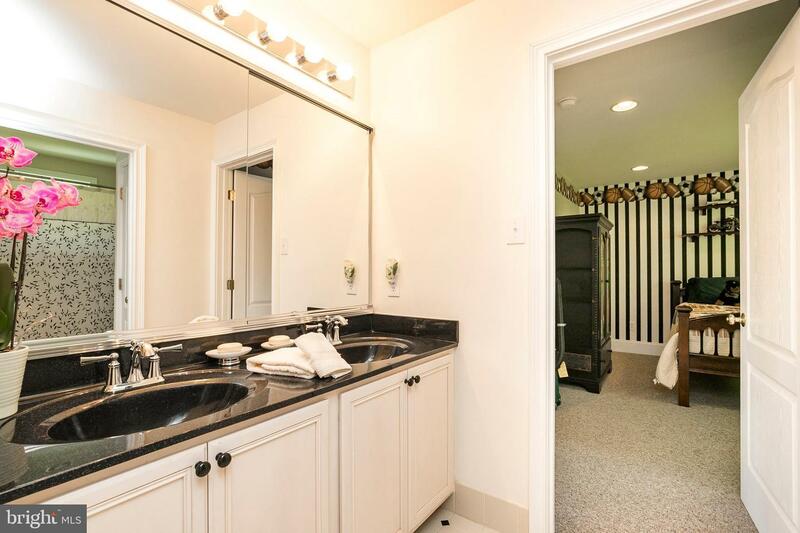 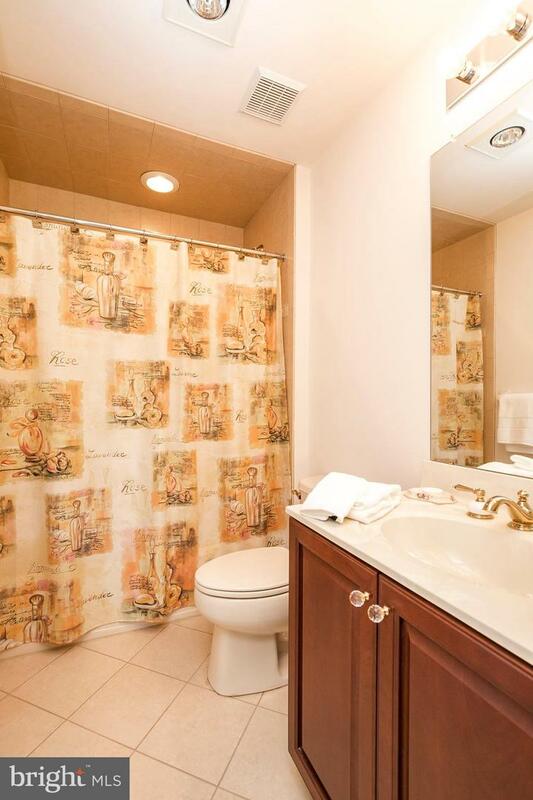 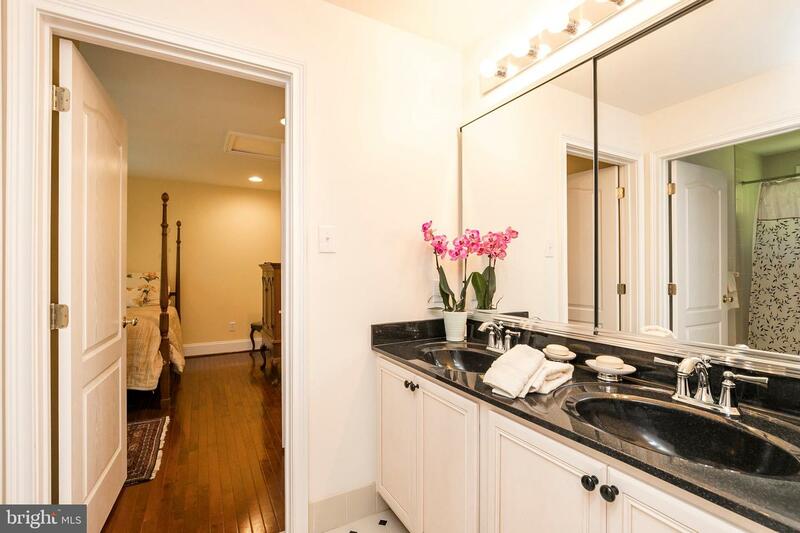 The on-suite bathroom has a large soaking tub, glass shower, separate sinks and a private toilet. 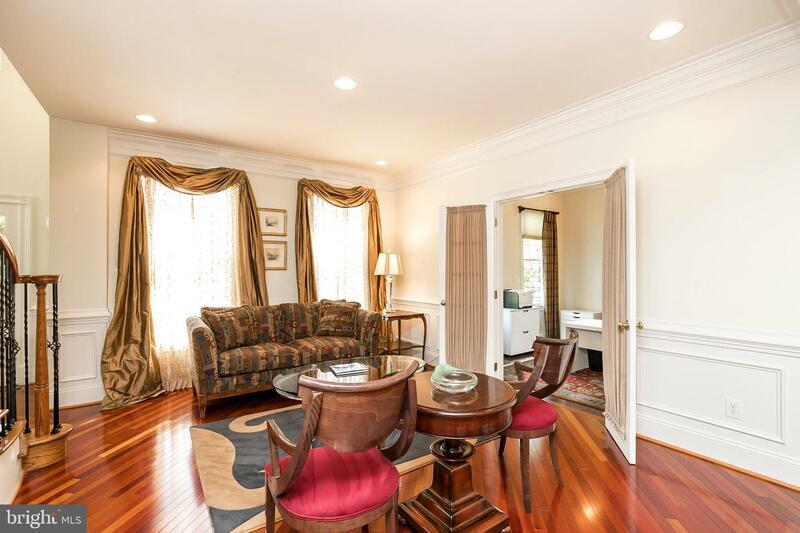 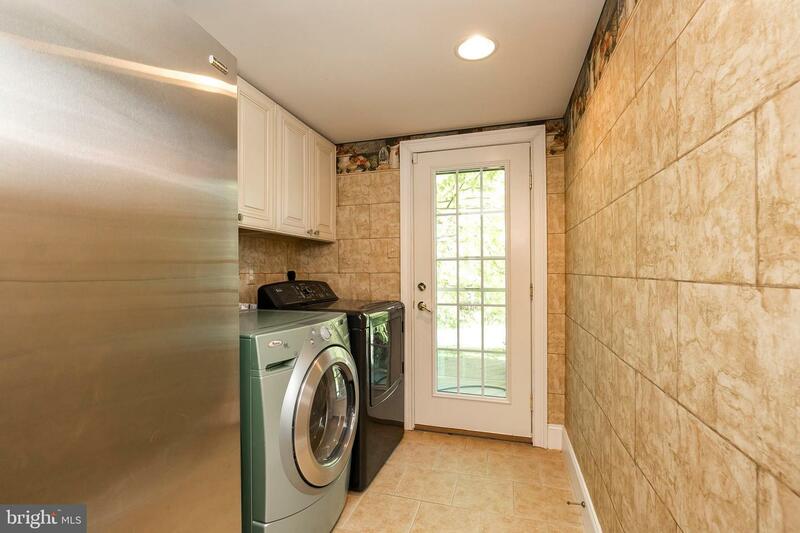 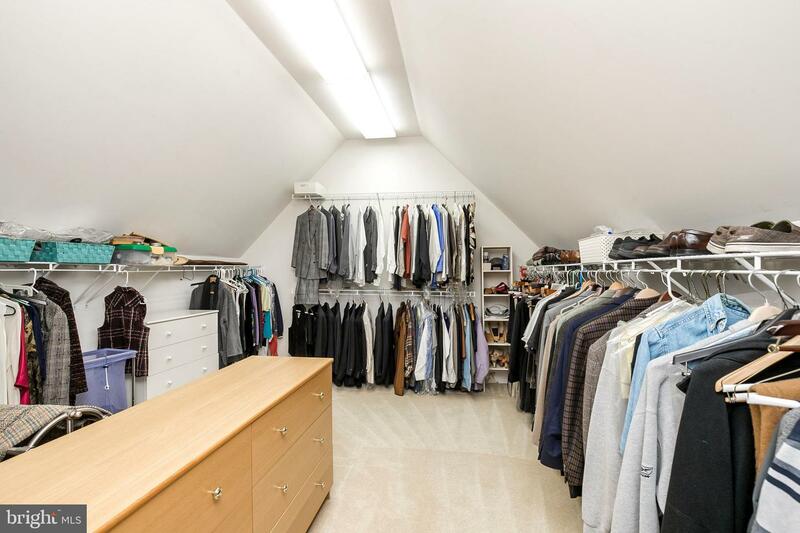 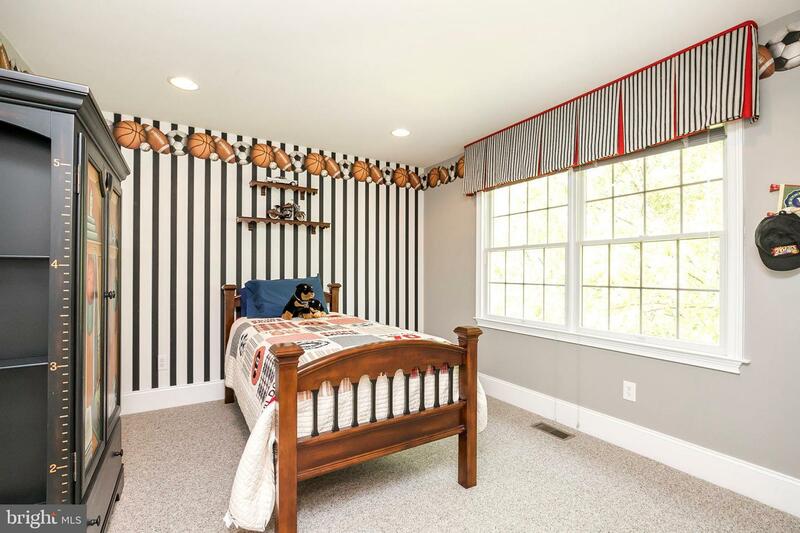 There are Jack and Jill BRs, one with Cherry hardwood floors and the other professionally decorated and an additional princess/prince suite; each with ample closet space. 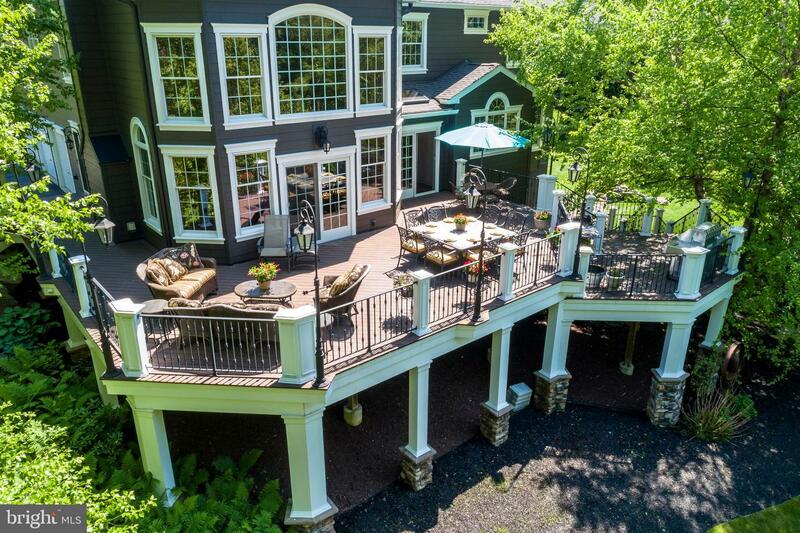 Step out onto the sprawling multi-tiered custom built deck which is surrounded by imported lamps from France designed with milk glass. 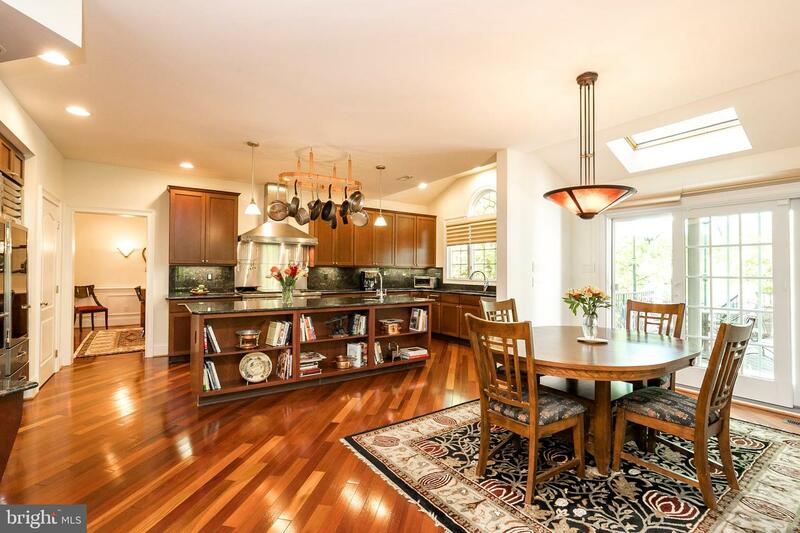 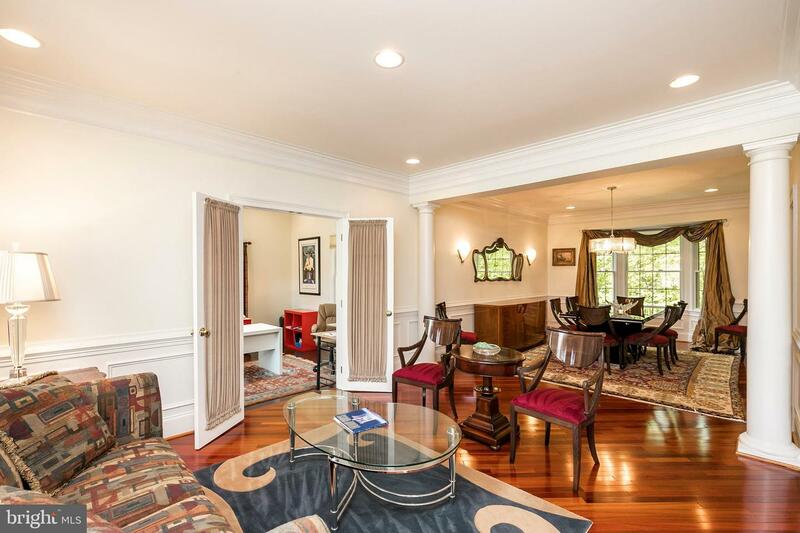 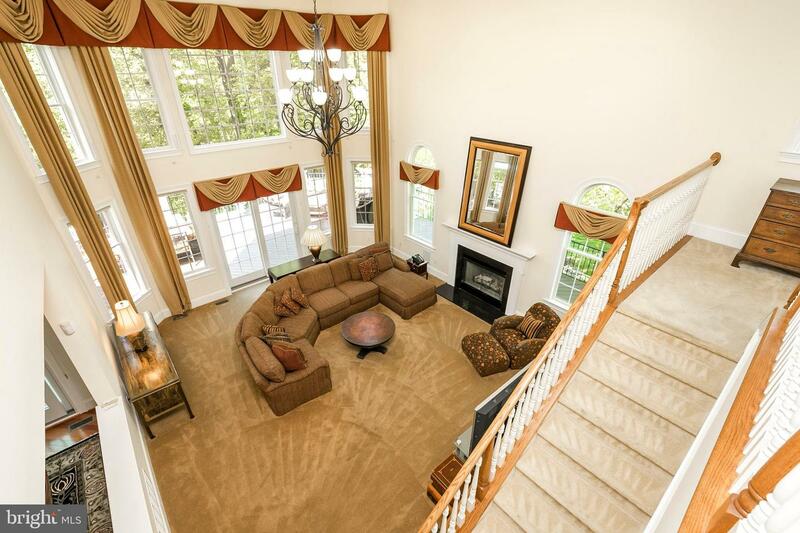 Luxury and understated grandeur abound in this impeccable residence, in addition to convenience and a peaceful setting.